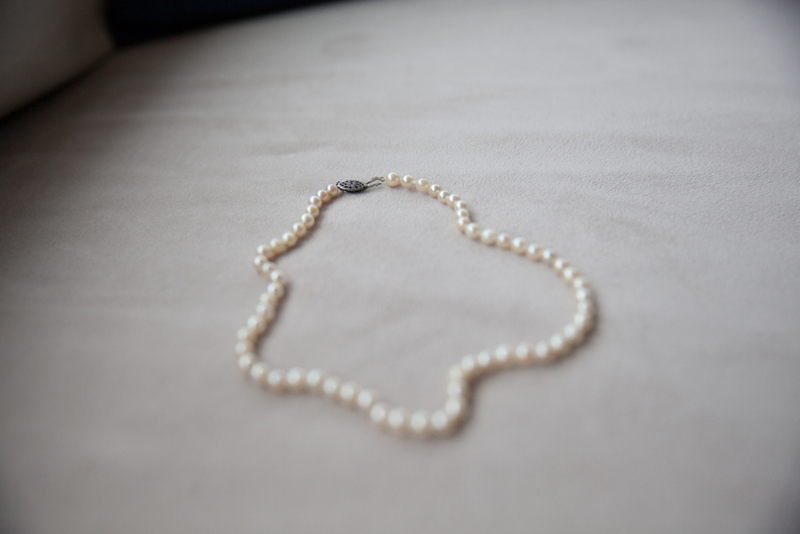 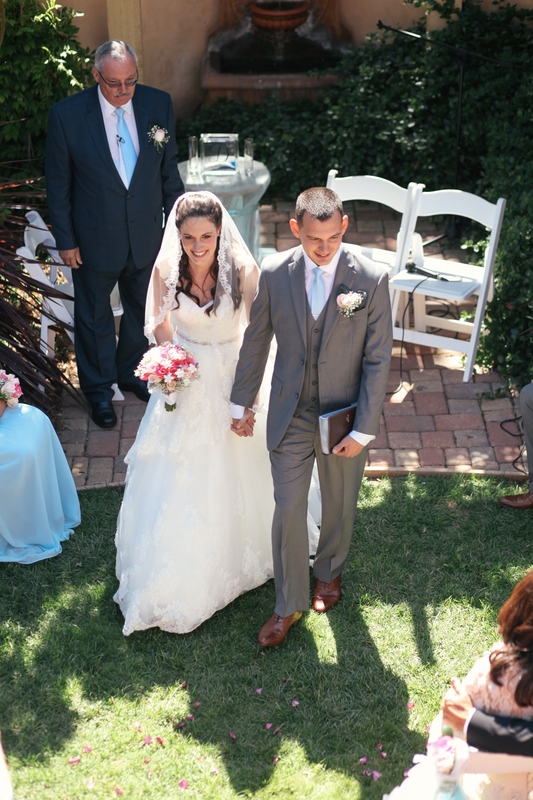 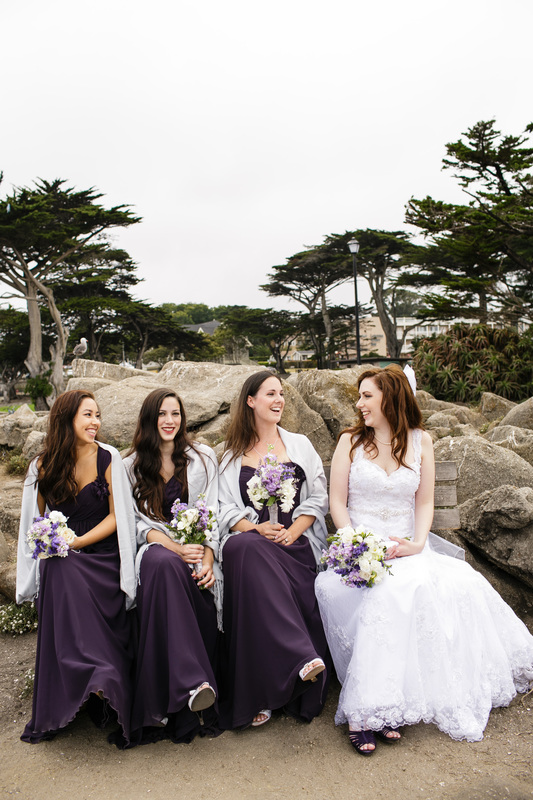 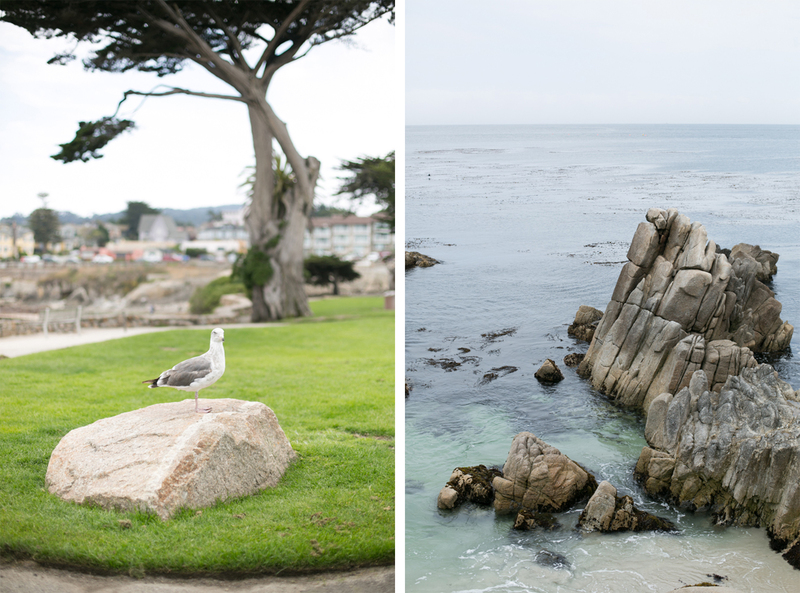 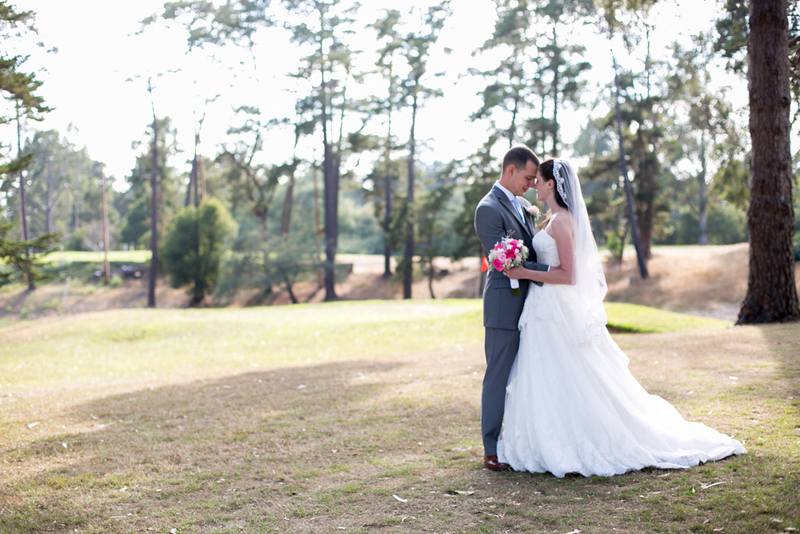 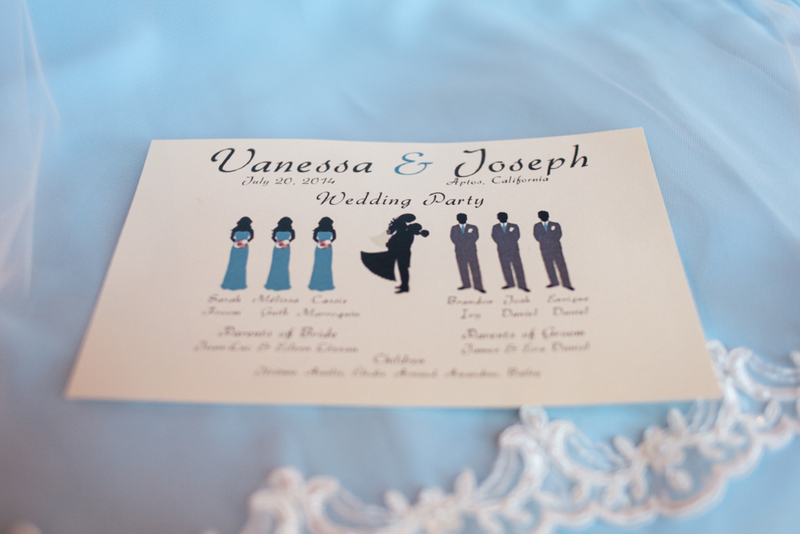 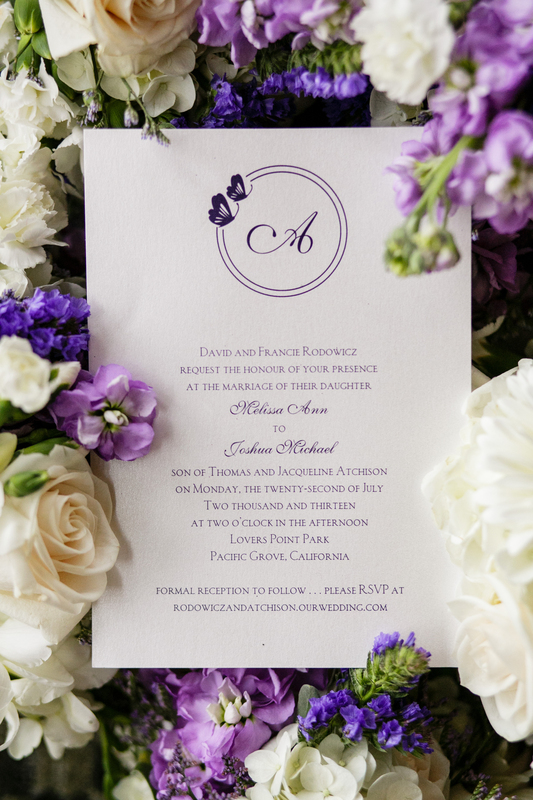 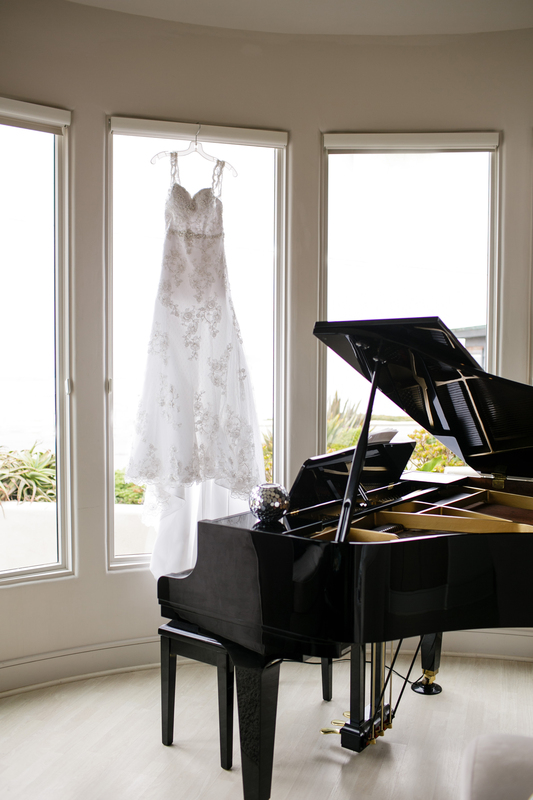 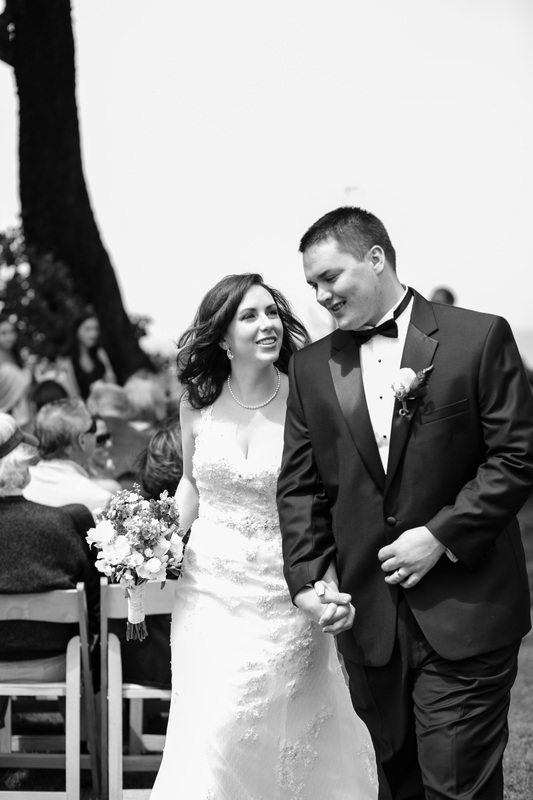 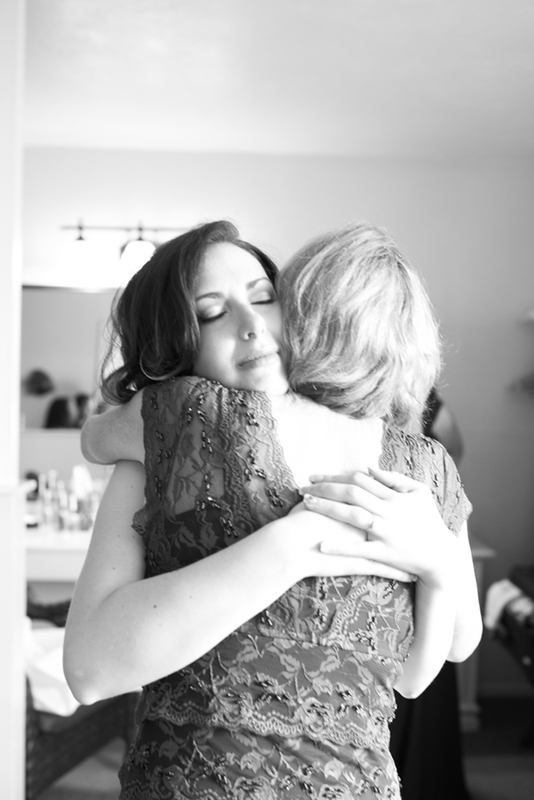 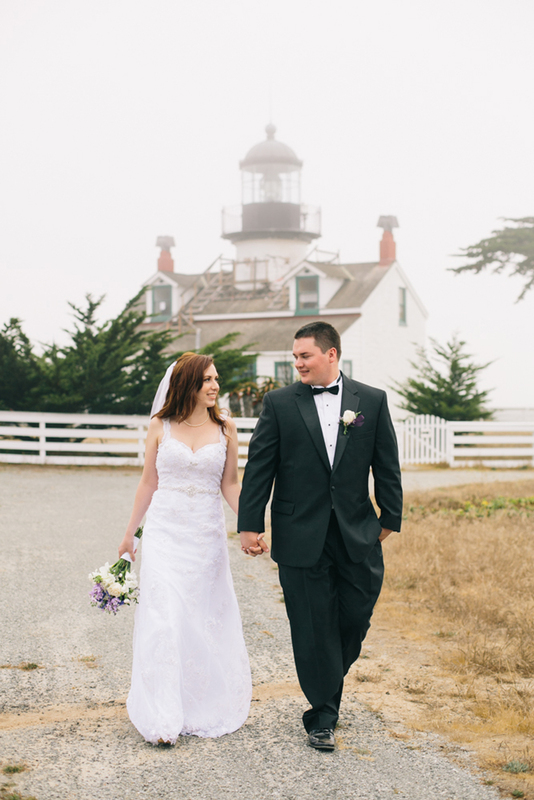 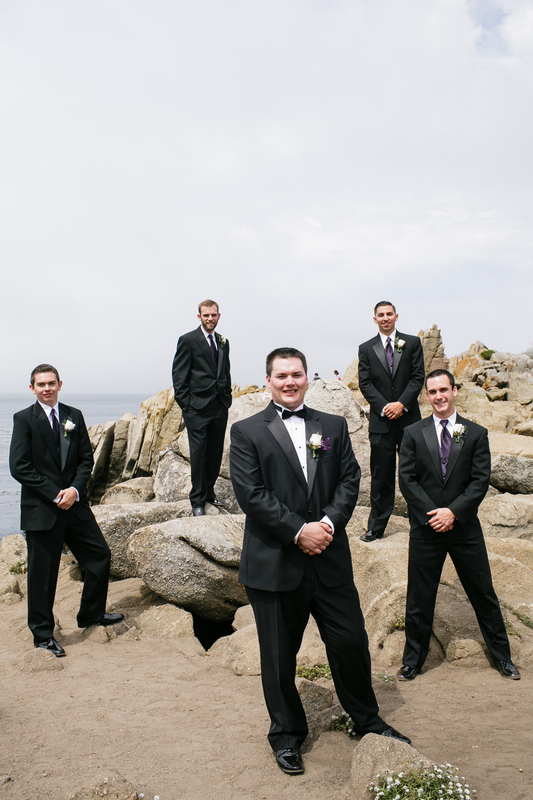 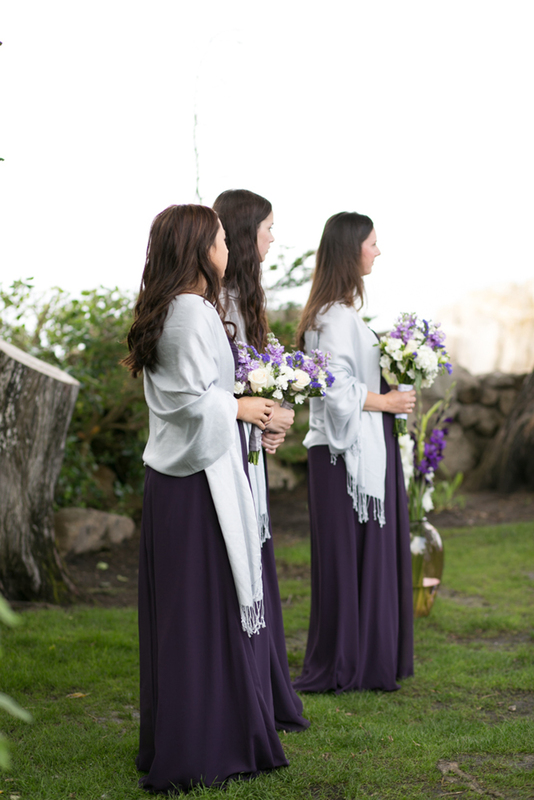 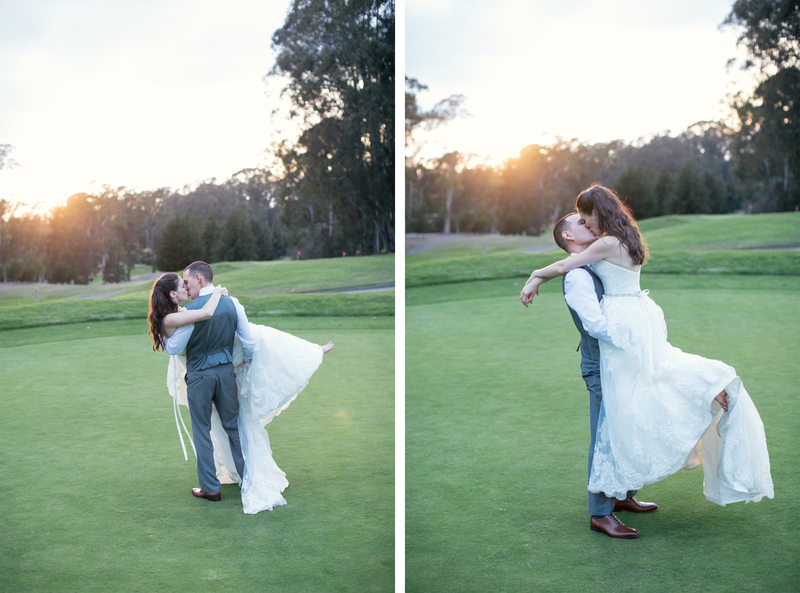 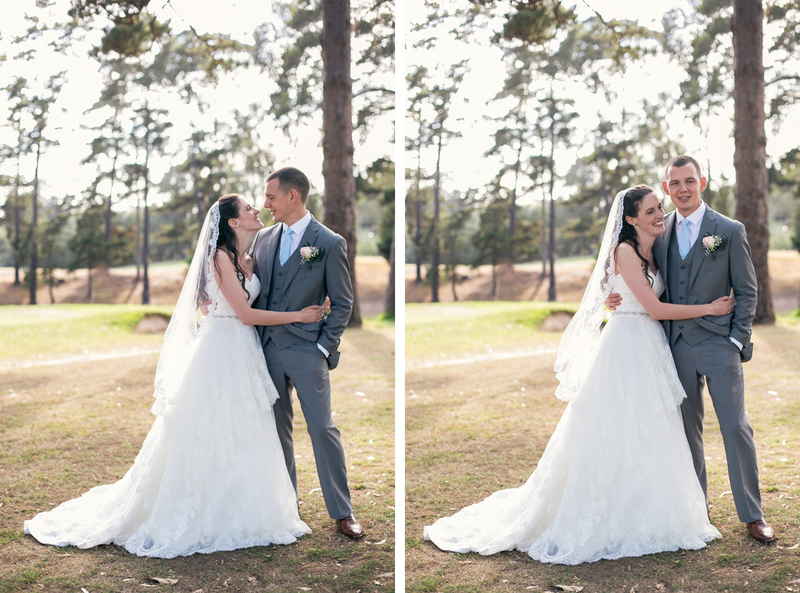 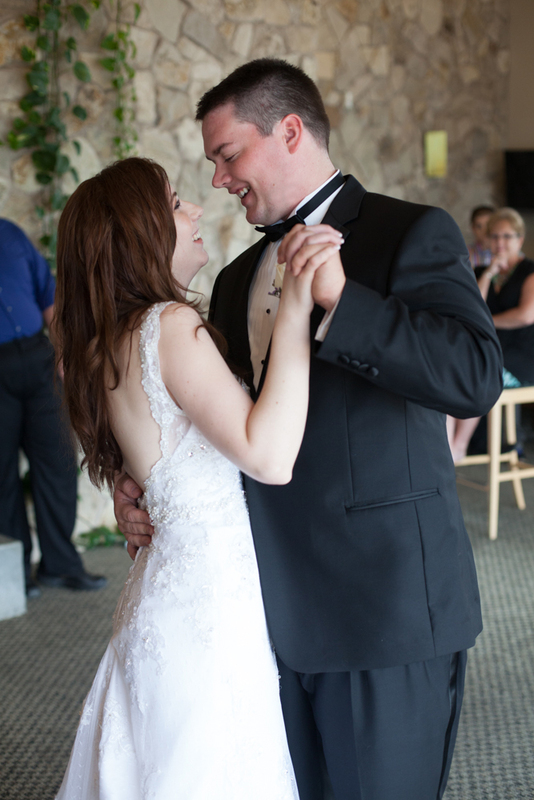 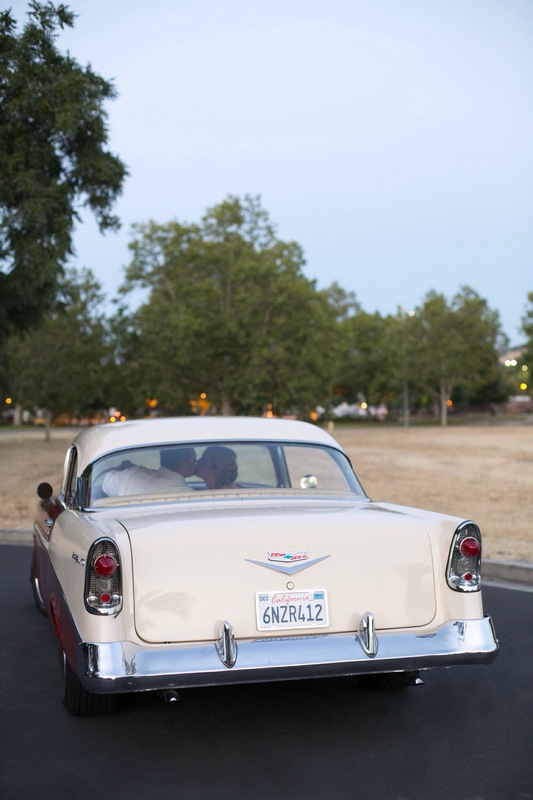 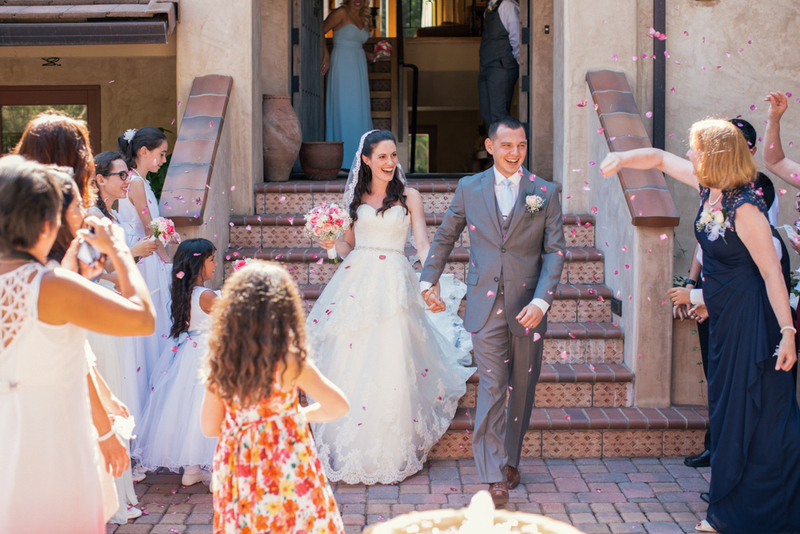 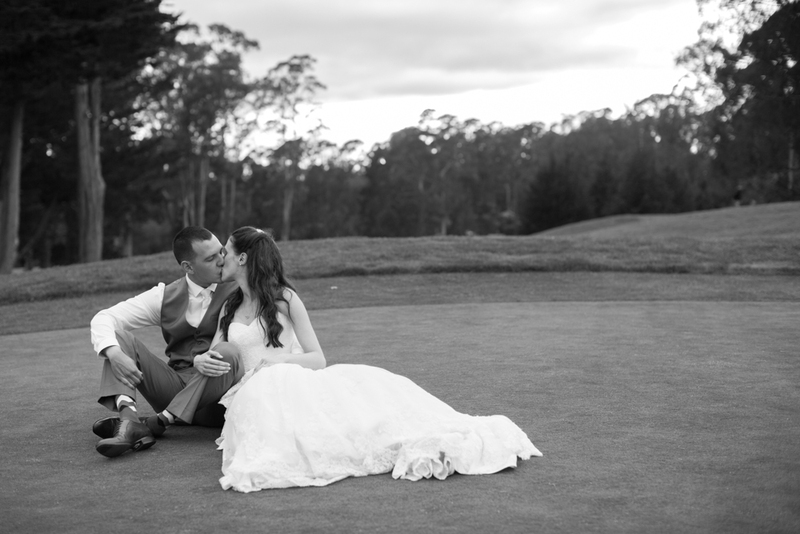 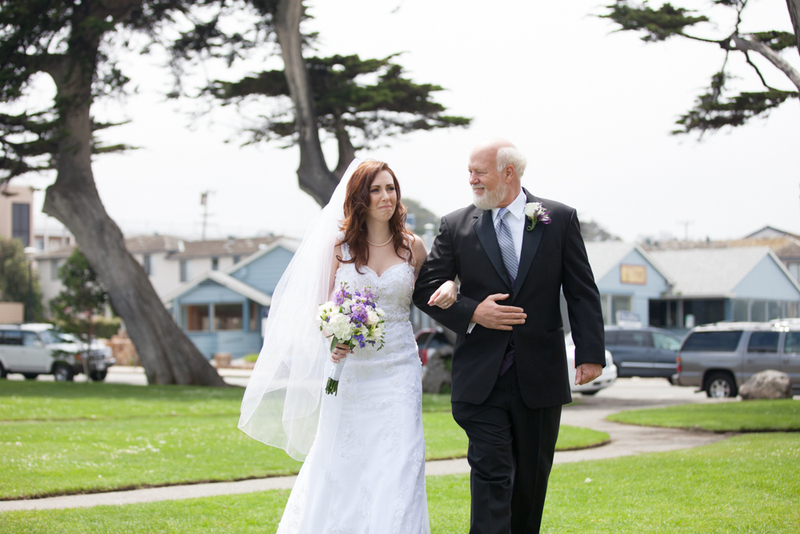 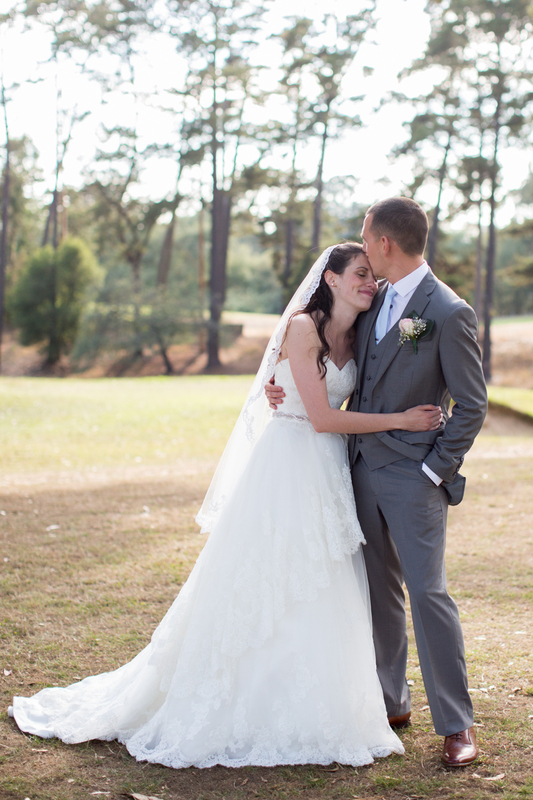 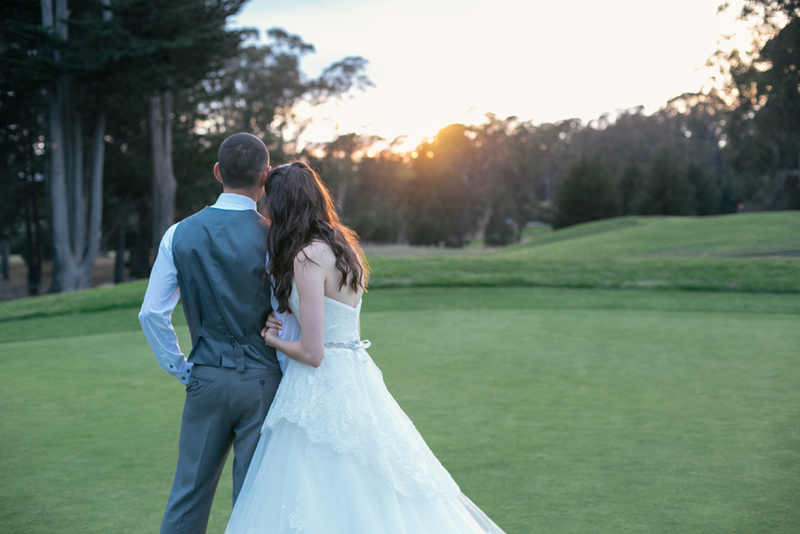 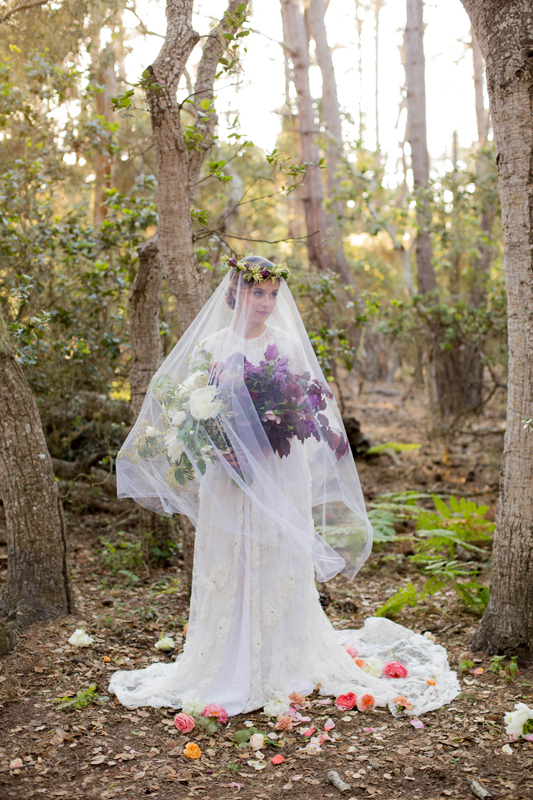 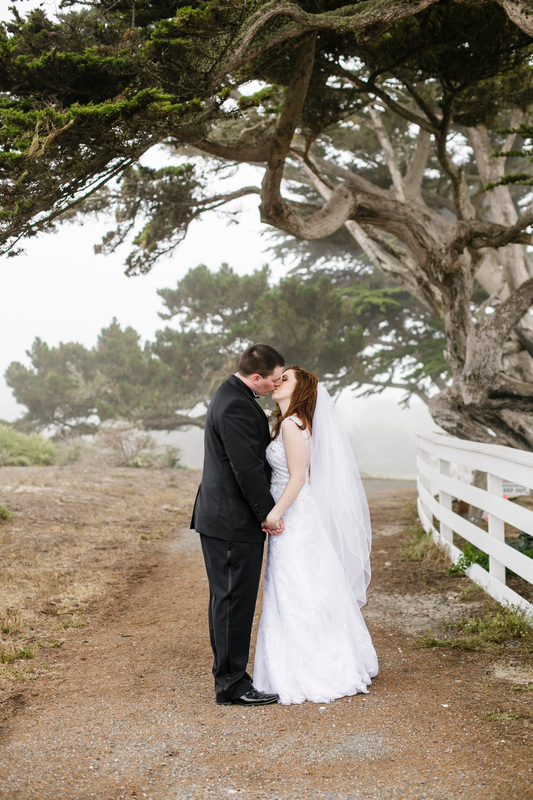 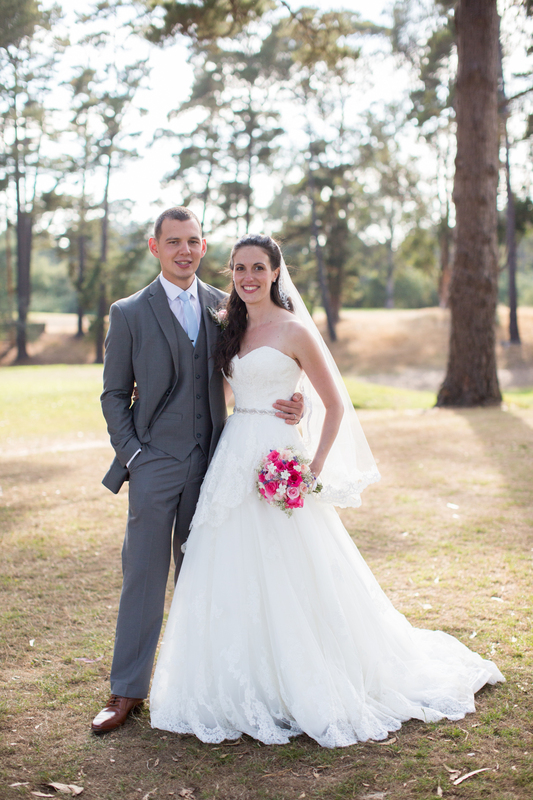 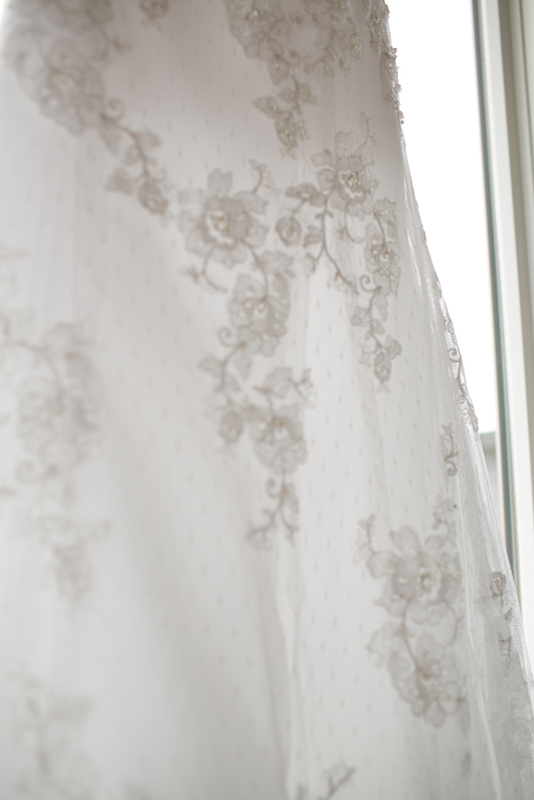 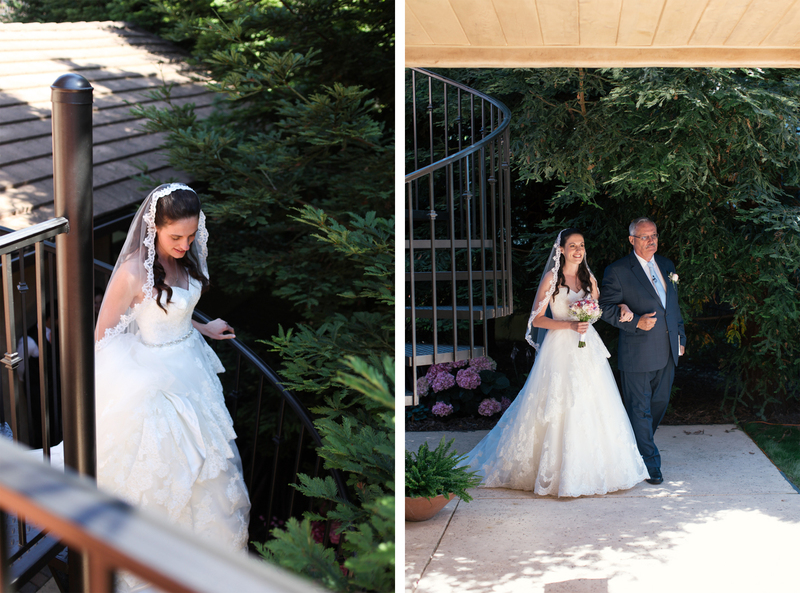 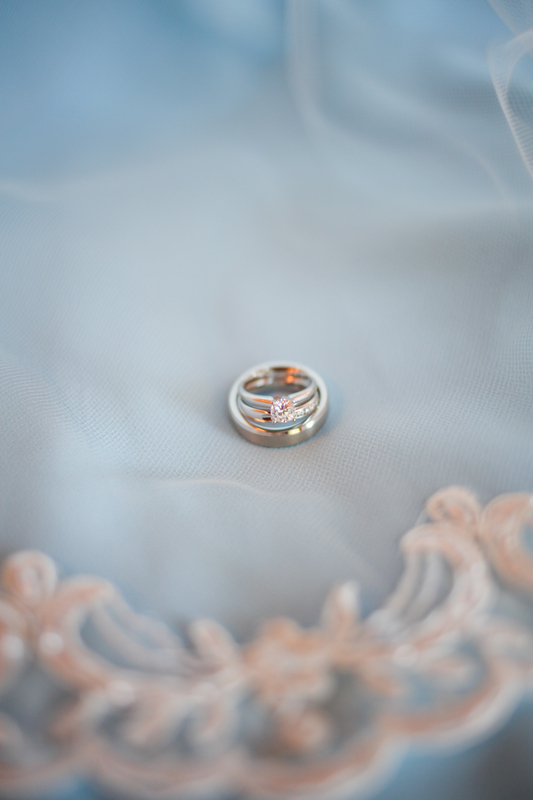 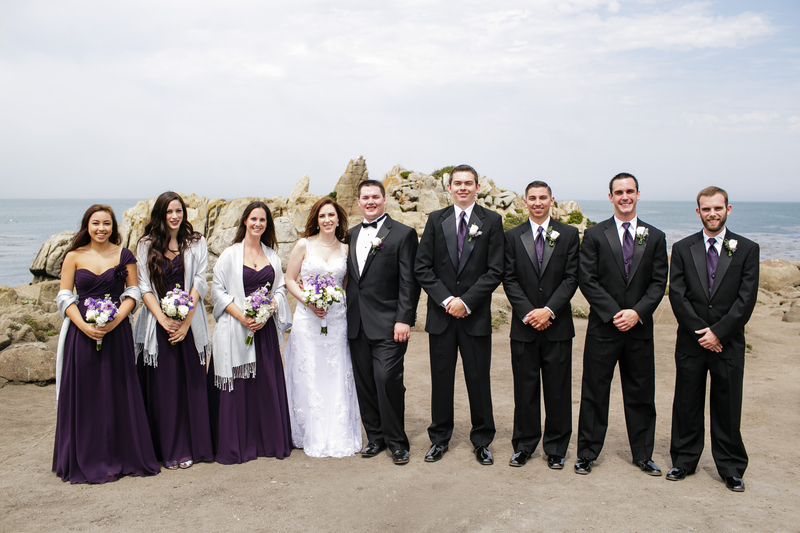 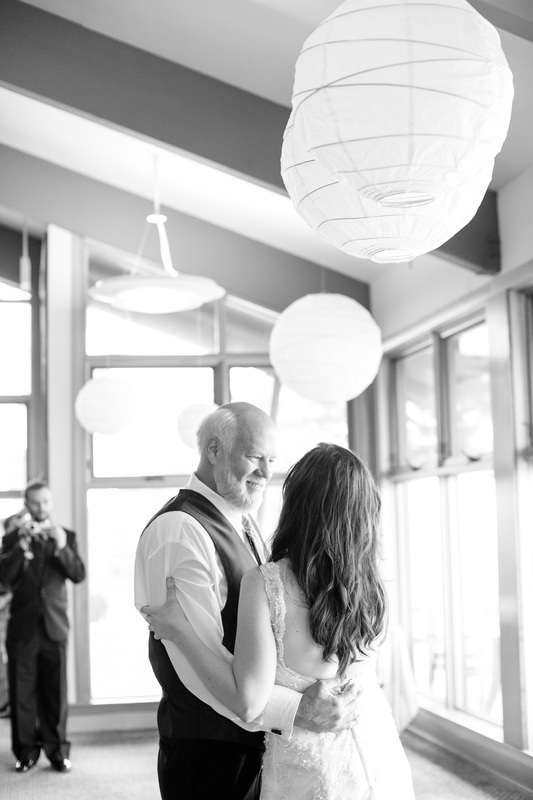 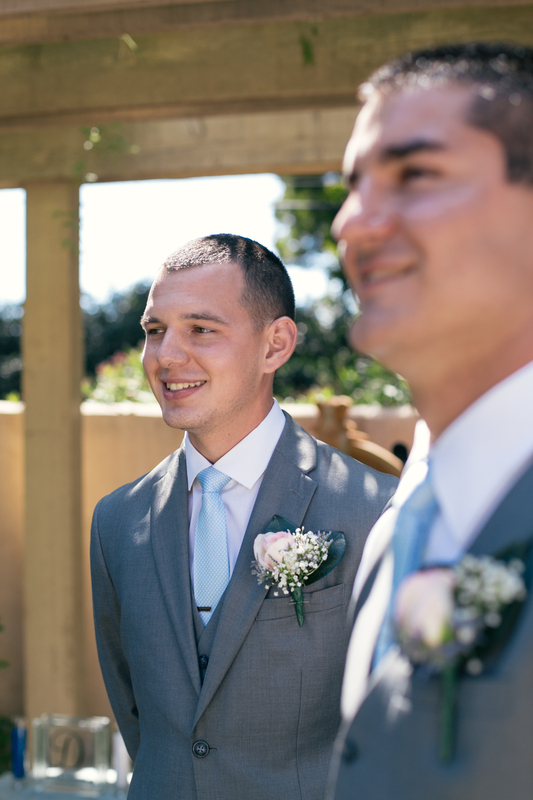 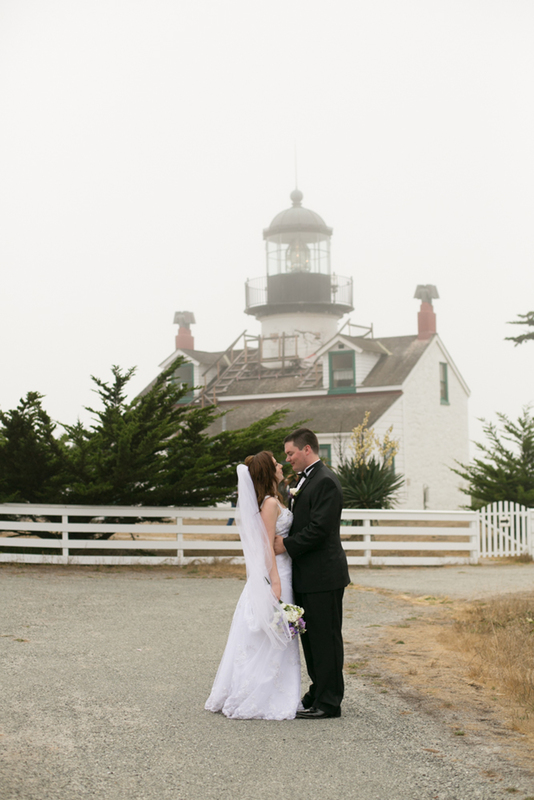 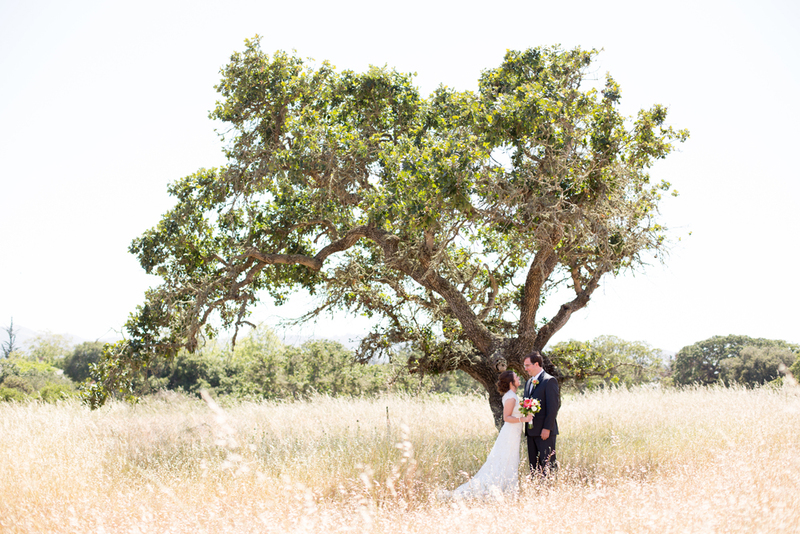 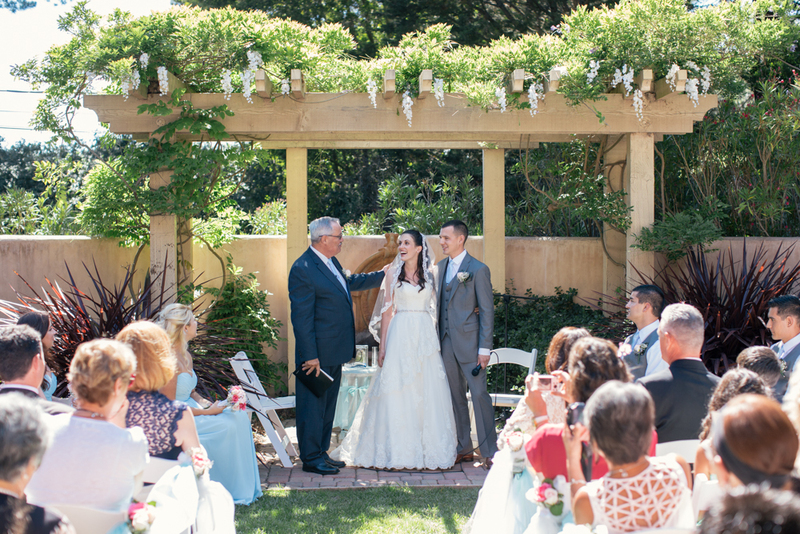 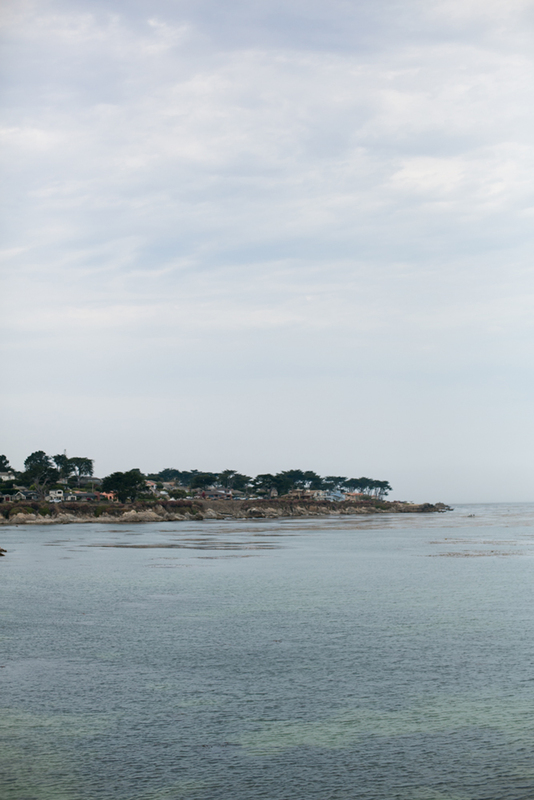 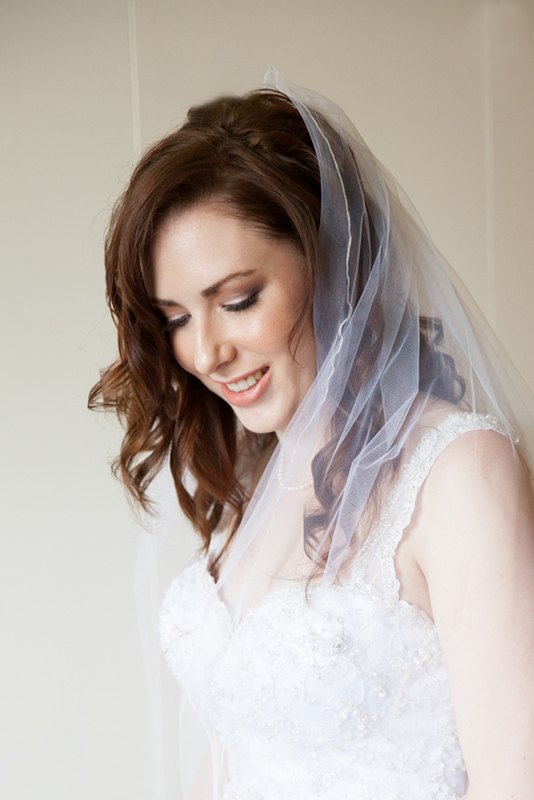 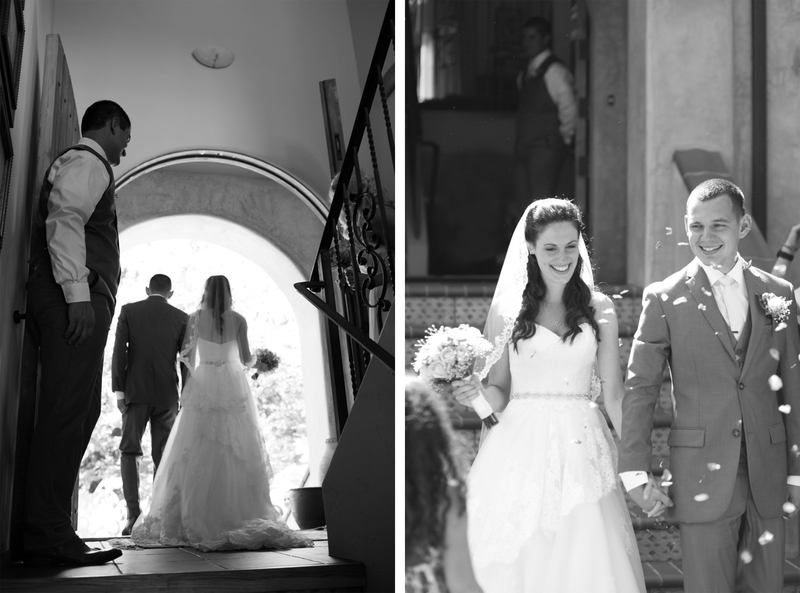 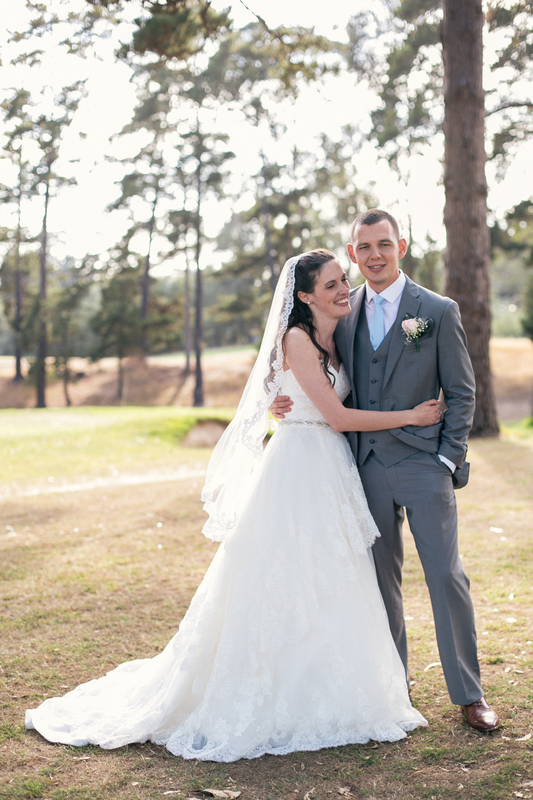 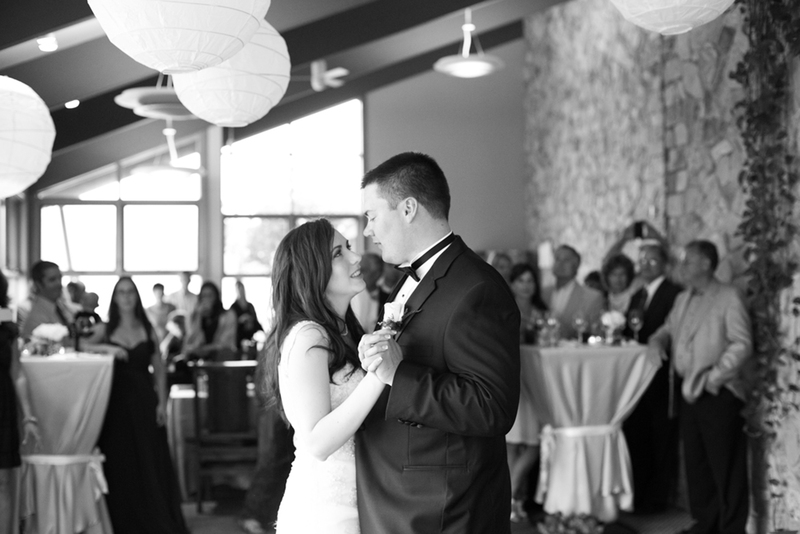 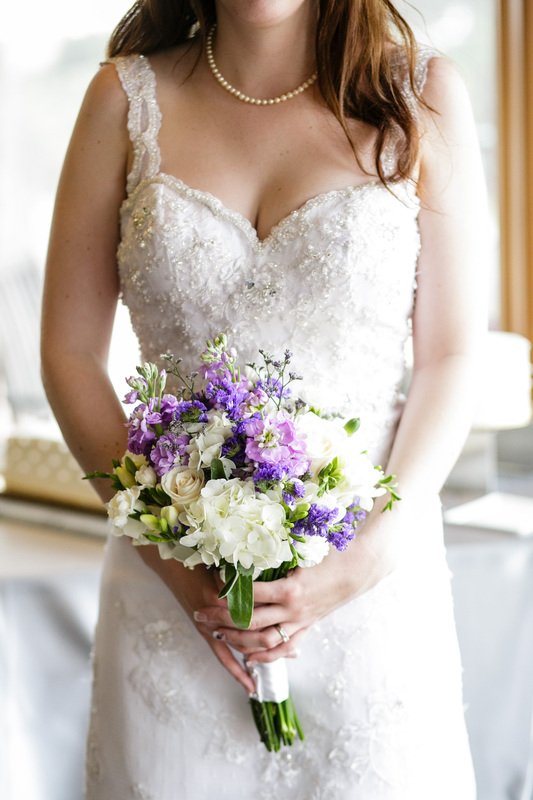 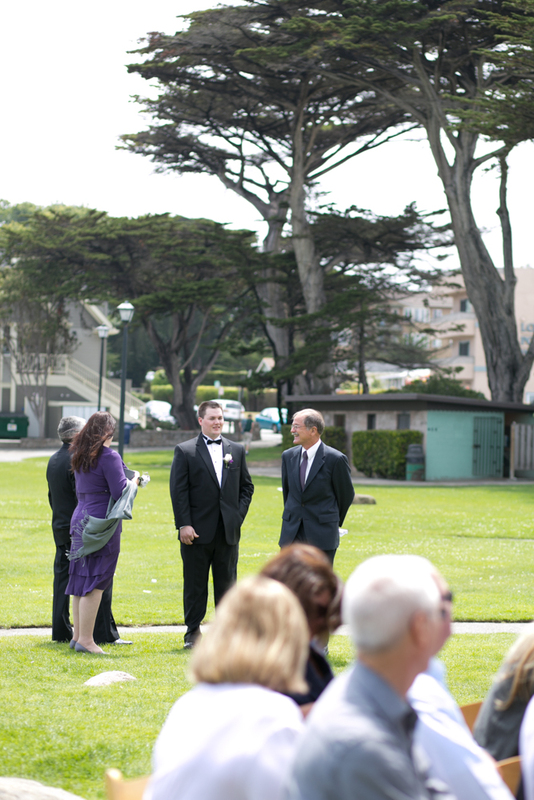 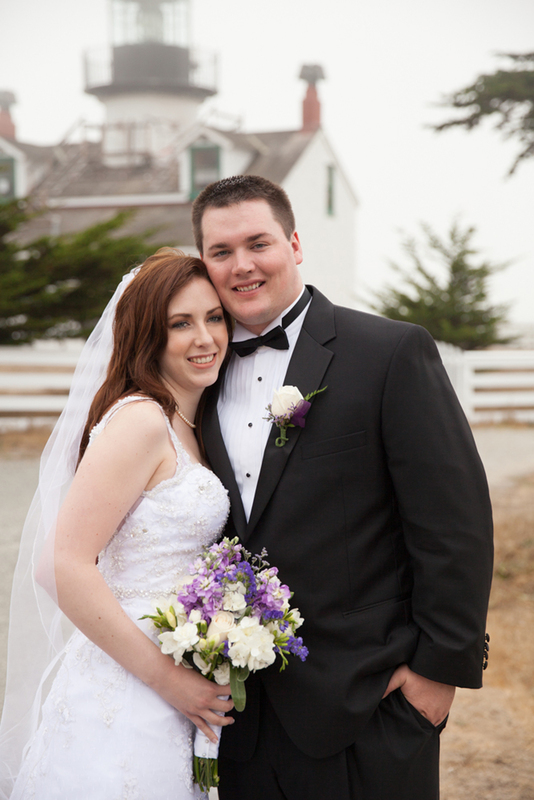 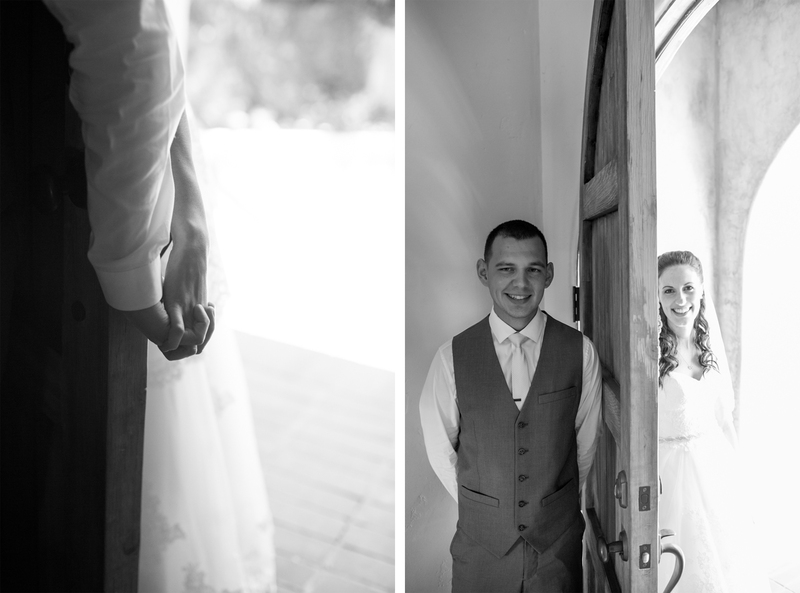 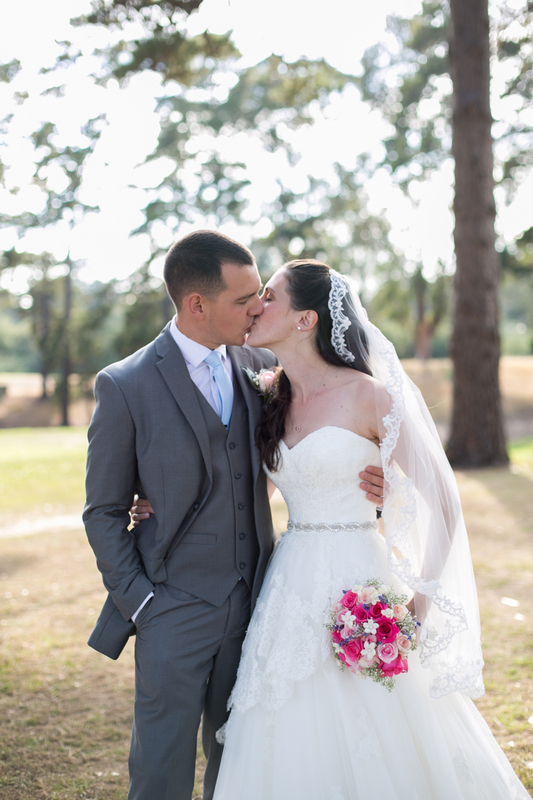 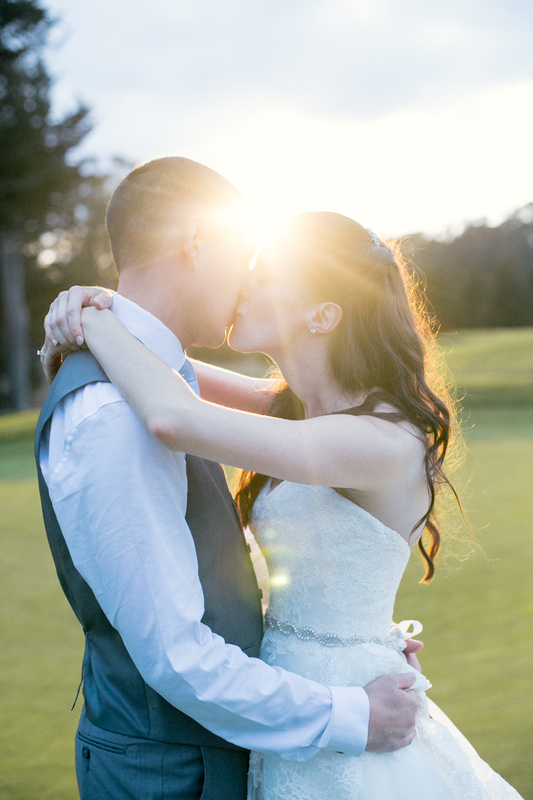 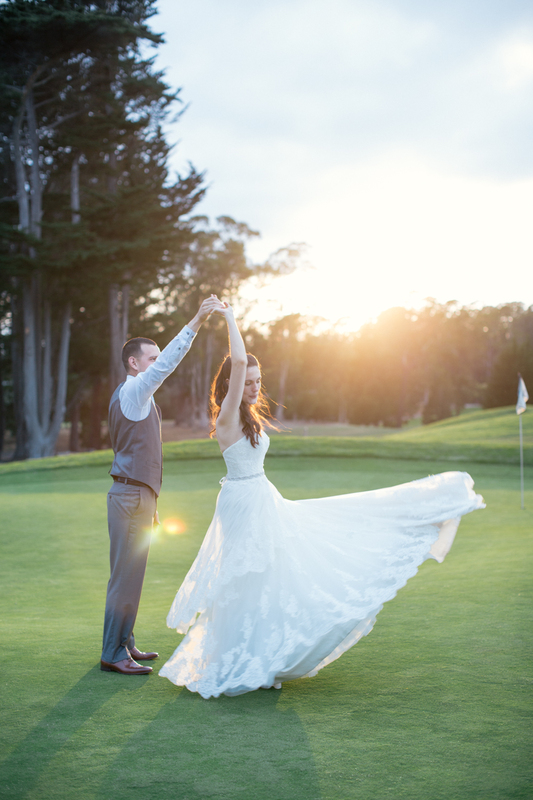 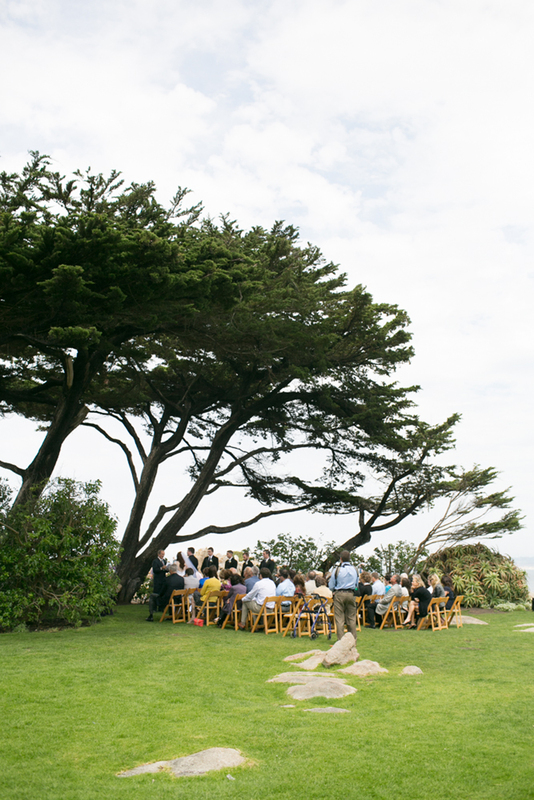 I loved Josh & Melissa’s Pacific Grove, California wedding so much! 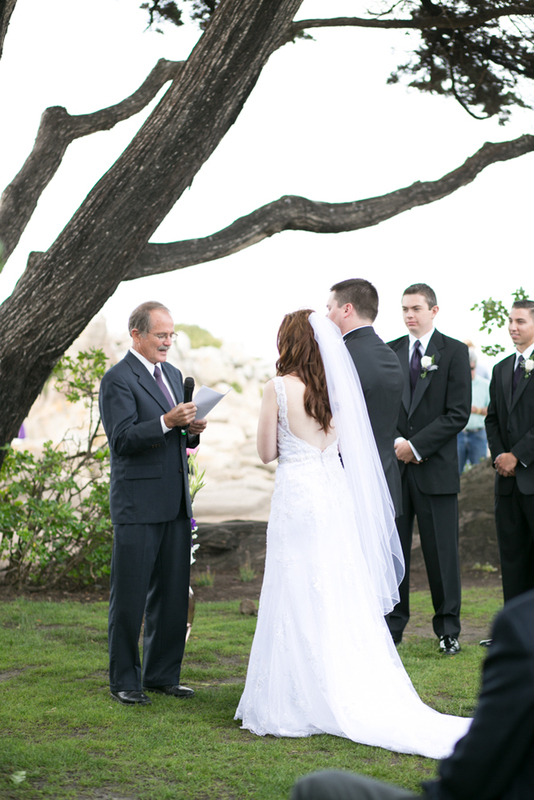 Their ceremony overlooked the clear blue water as their closest friends and family surrounded them and supported their beautiful union. 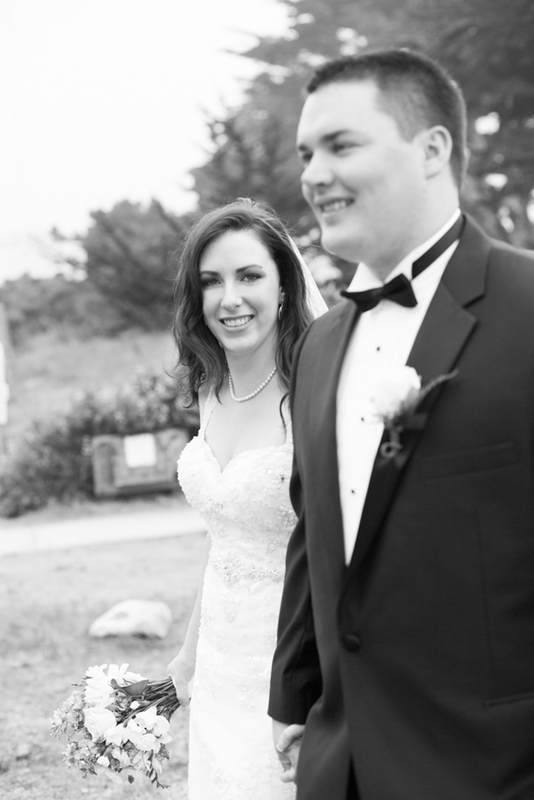 Congratulations Josh and Melissa, I wish you the absolute best in your marriage and was so honored to be chosen to document your gorgeous day. 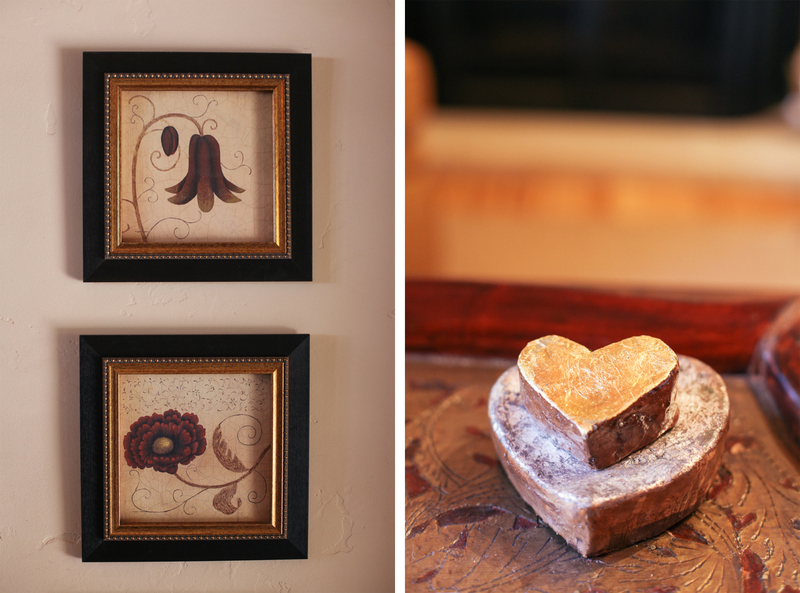 Thank you for your kindness and thoughtfulness!